◆ The pure sin-wave output. 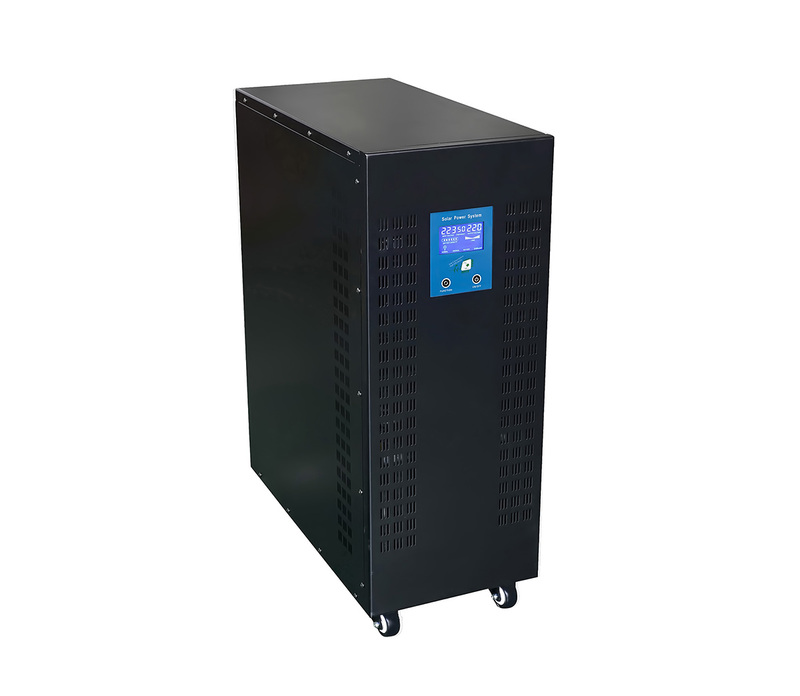 ◇ Low frequency transformers reduce losses. 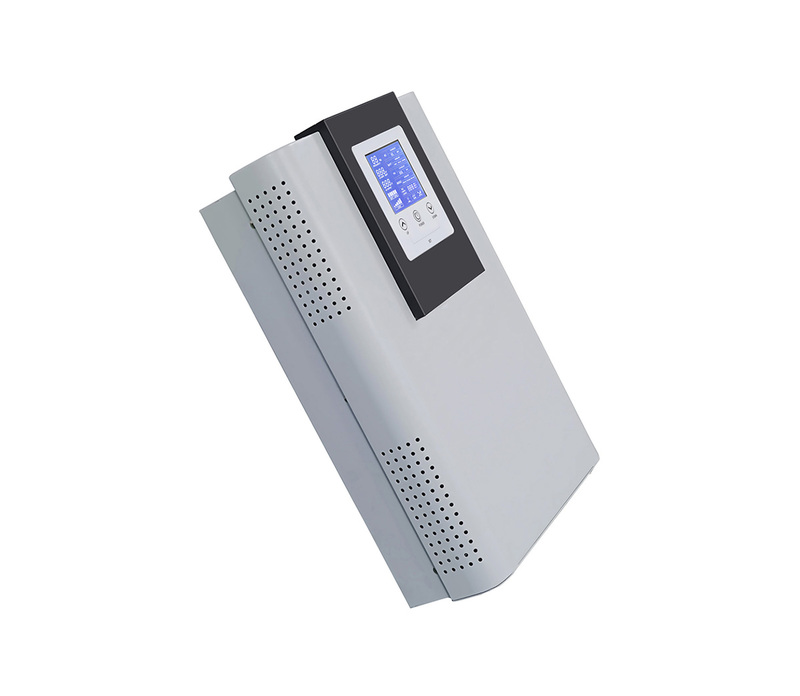 ◆ The new wide LCD display displays the working data clearly and accurately. 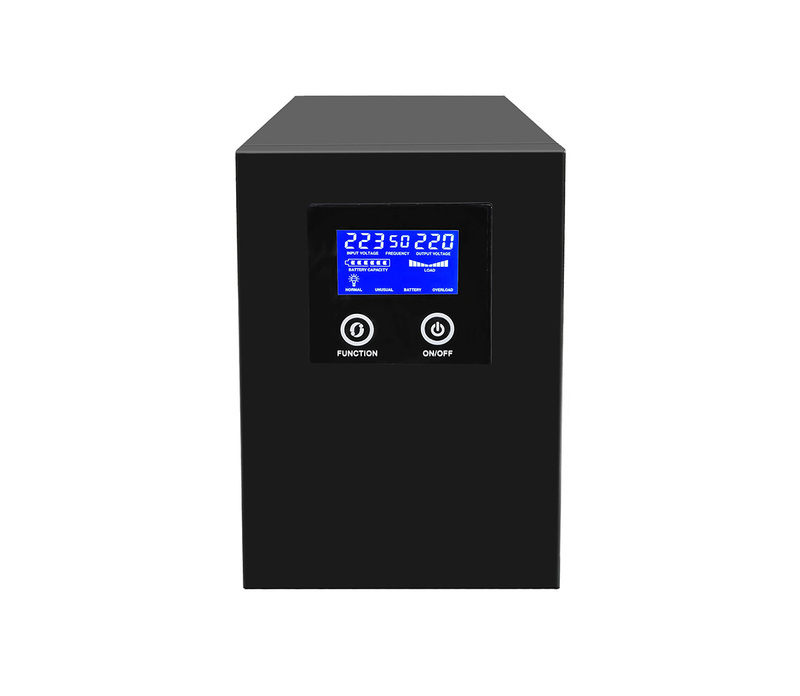 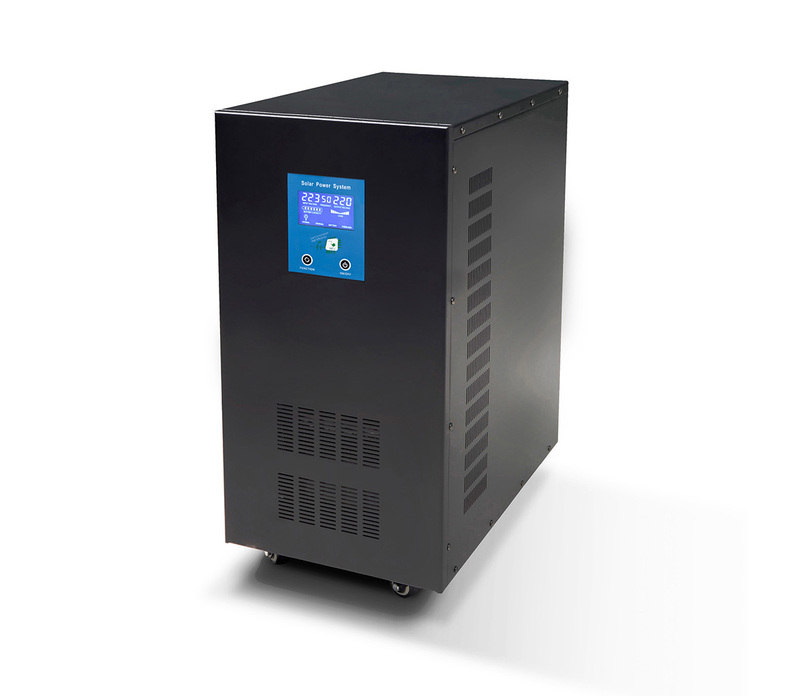 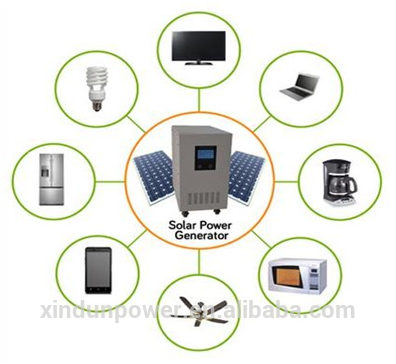 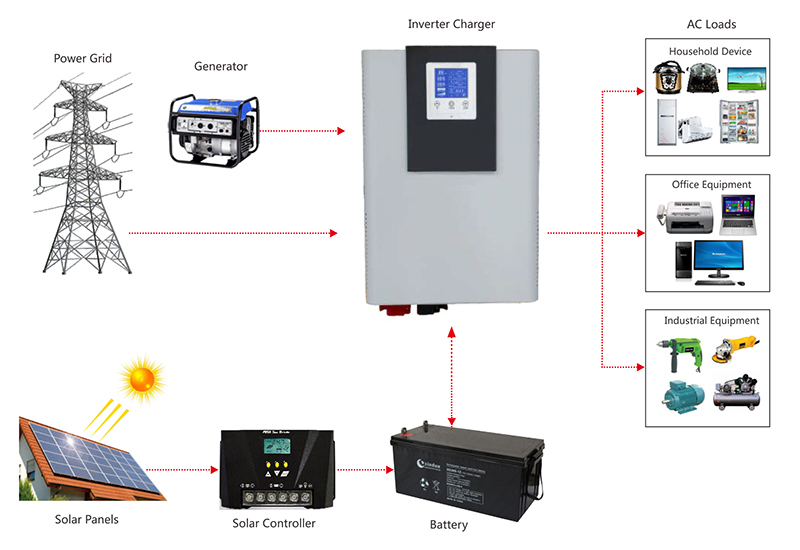 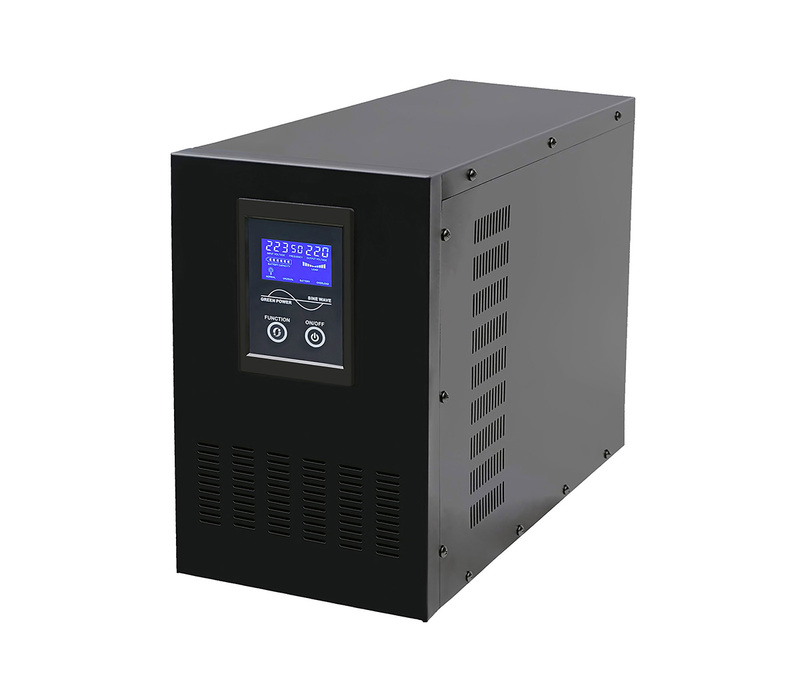 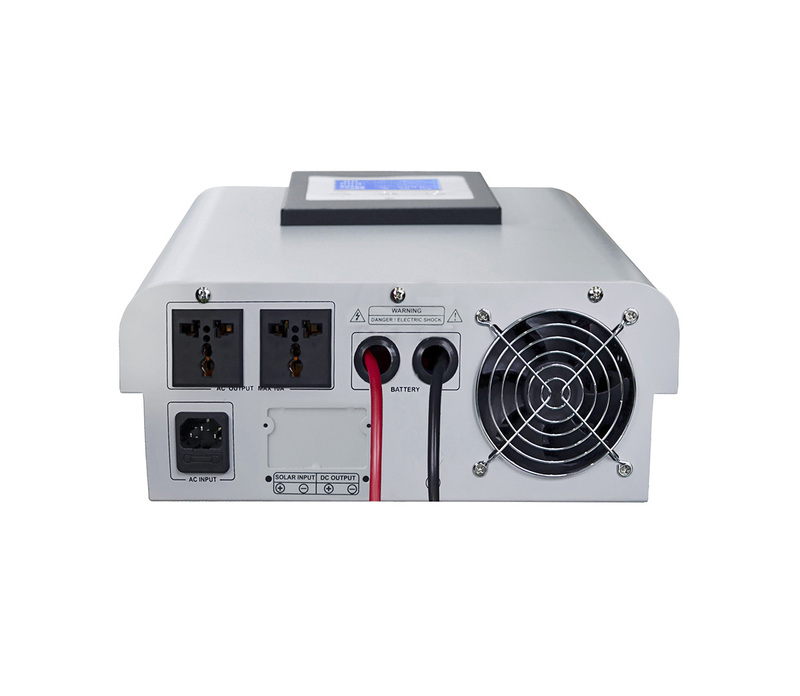 ◇ Three stages of charging: constant current, constant voltage floating charging. 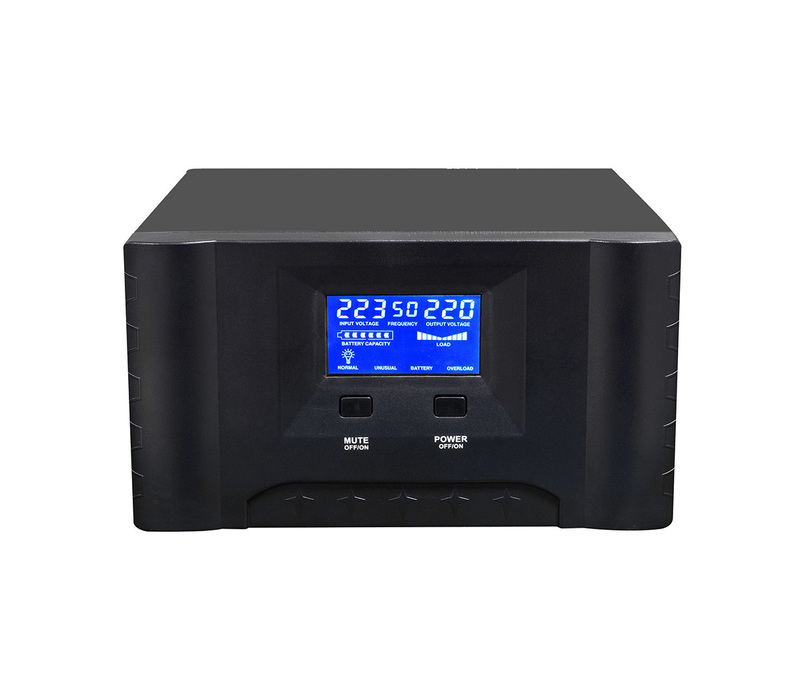 ◆ Three working modes; Battery type selection. 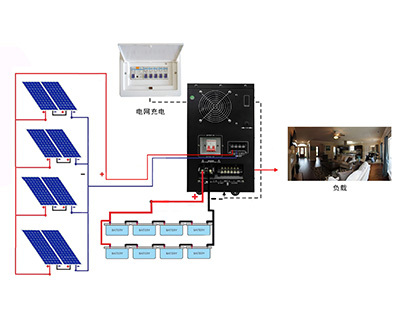 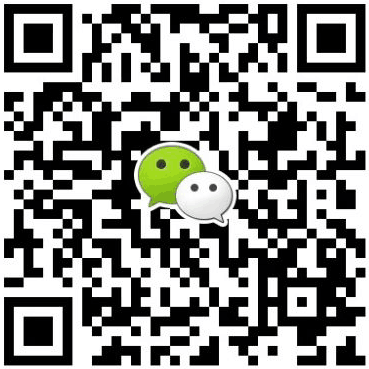 ◇ Add fault code query function, easy to real-time monitoring operation. 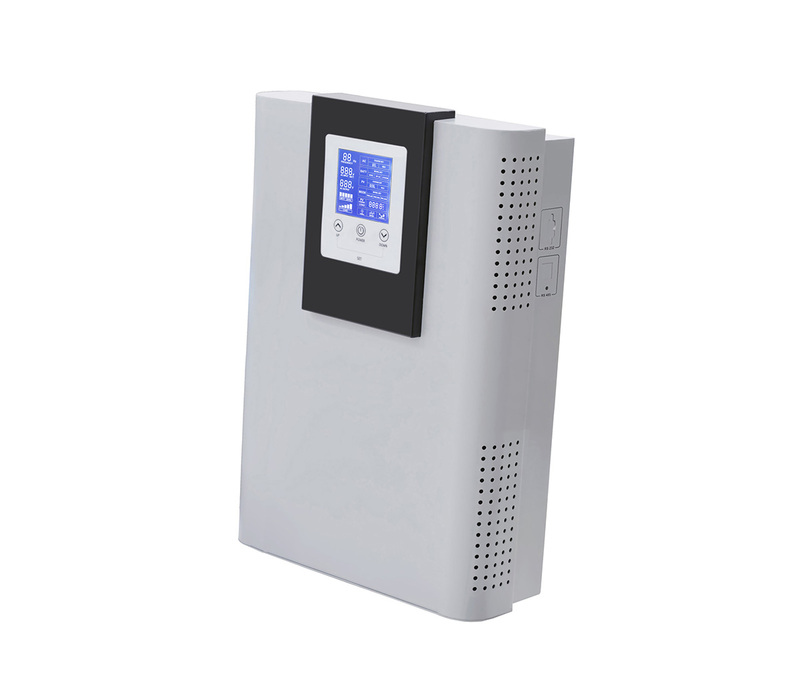 ◆ Supports RS232 or RS485 communication ports. 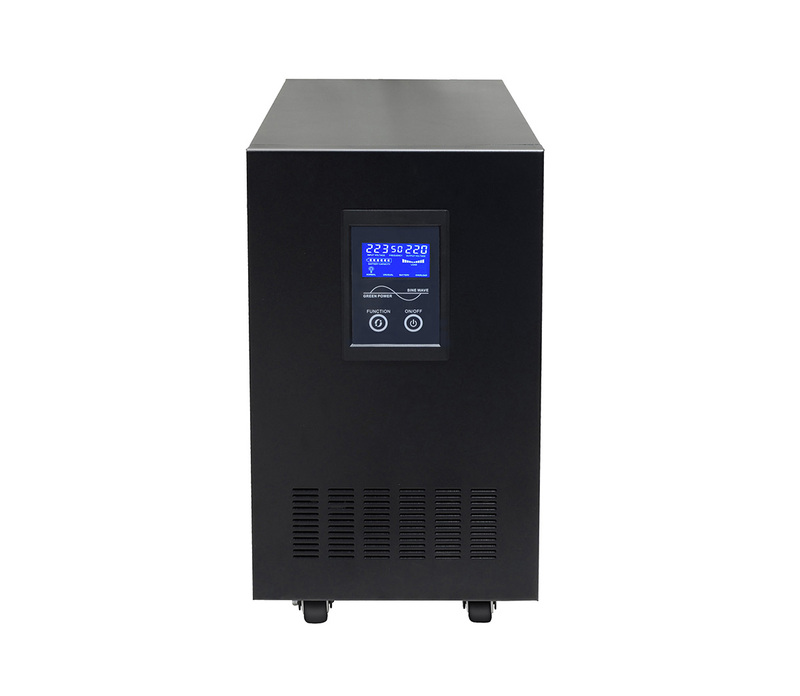 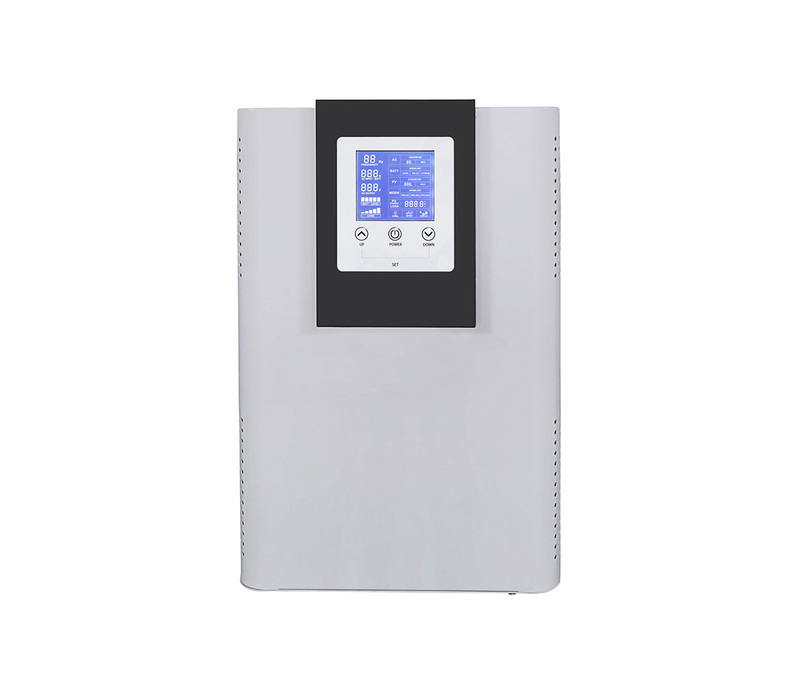 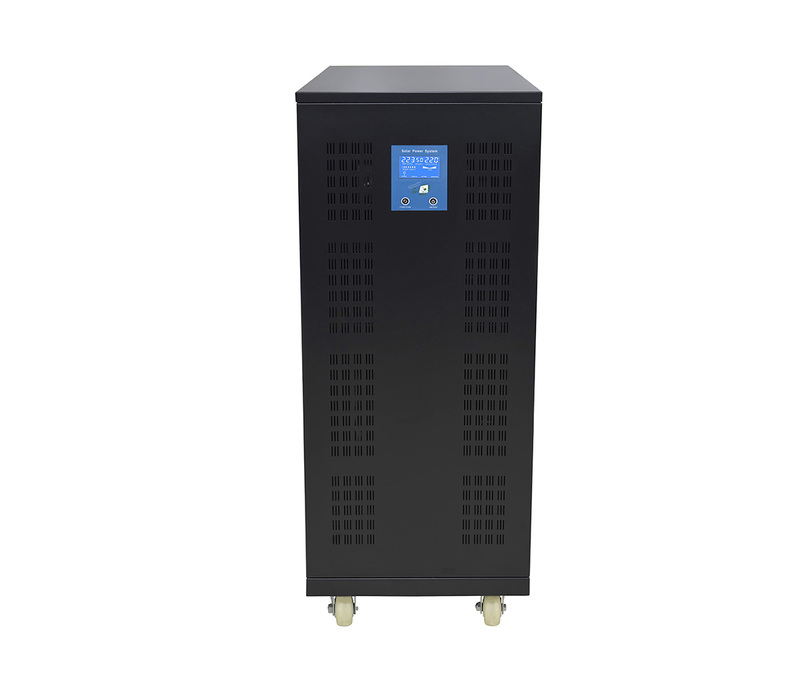 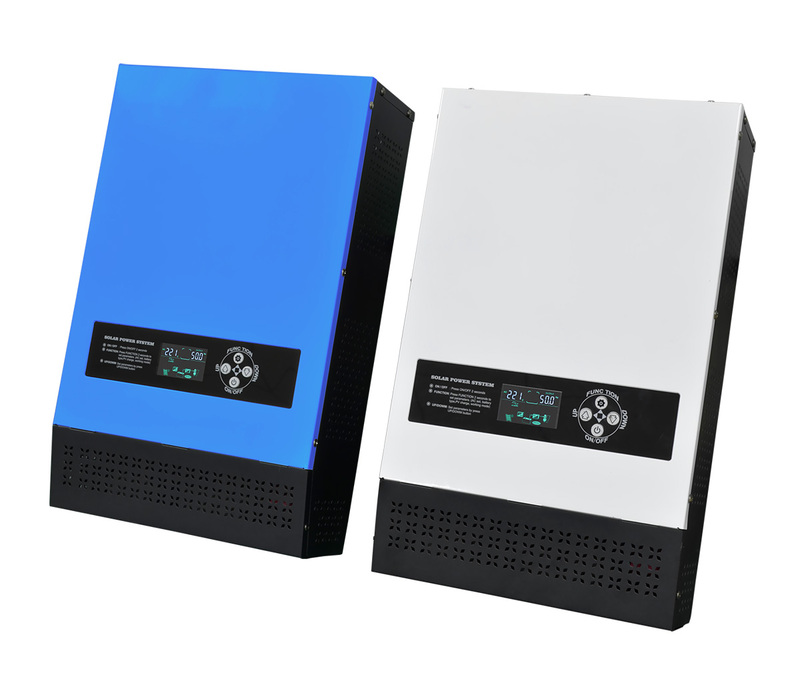 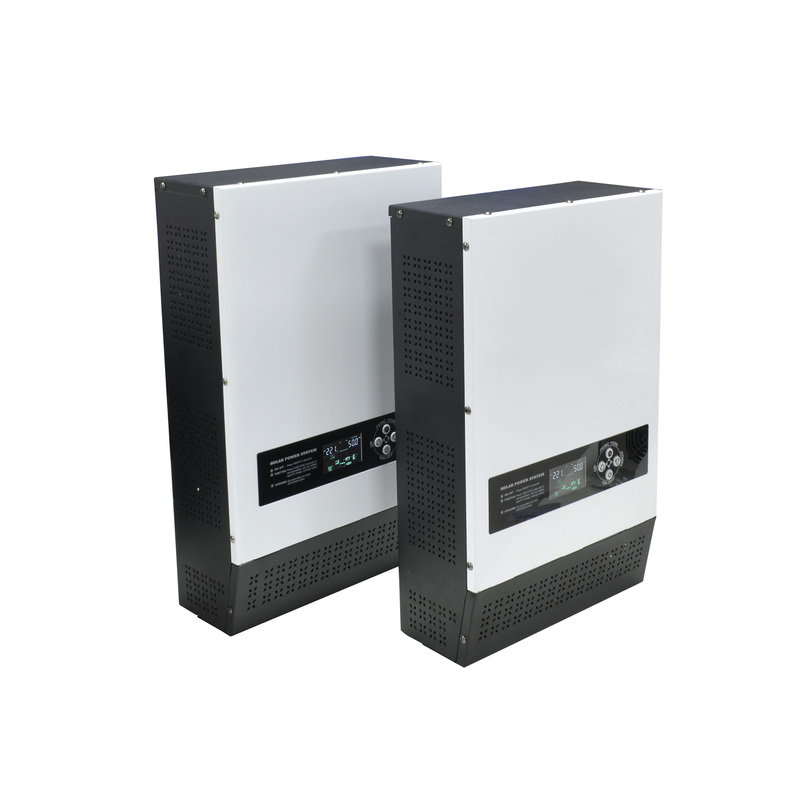 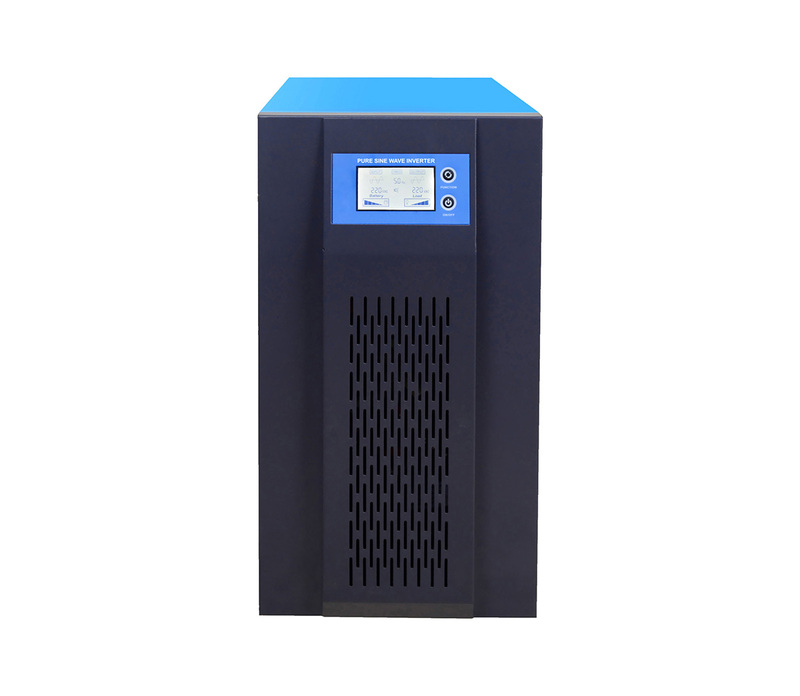 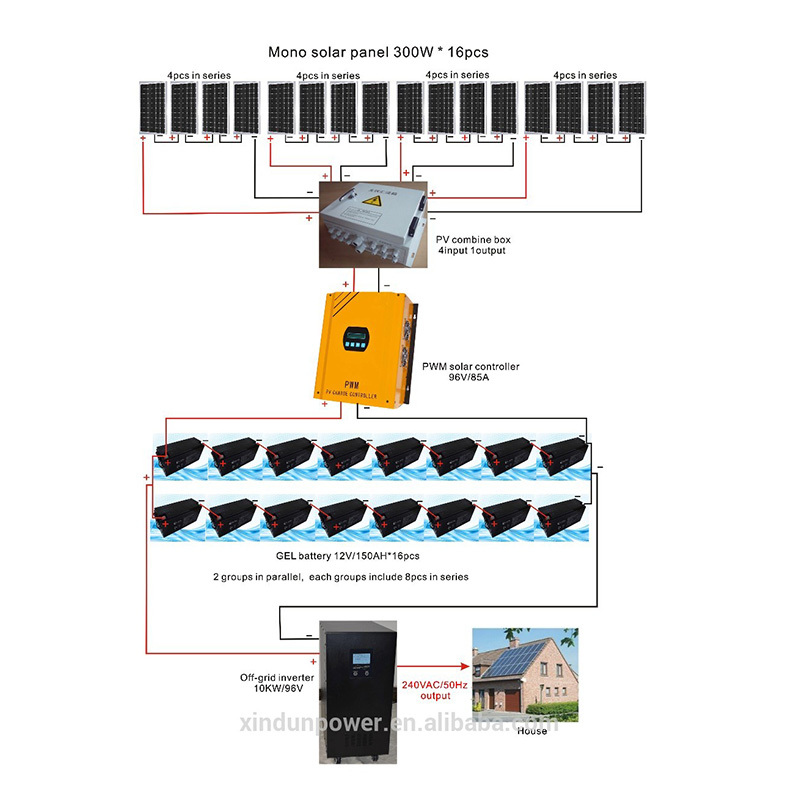 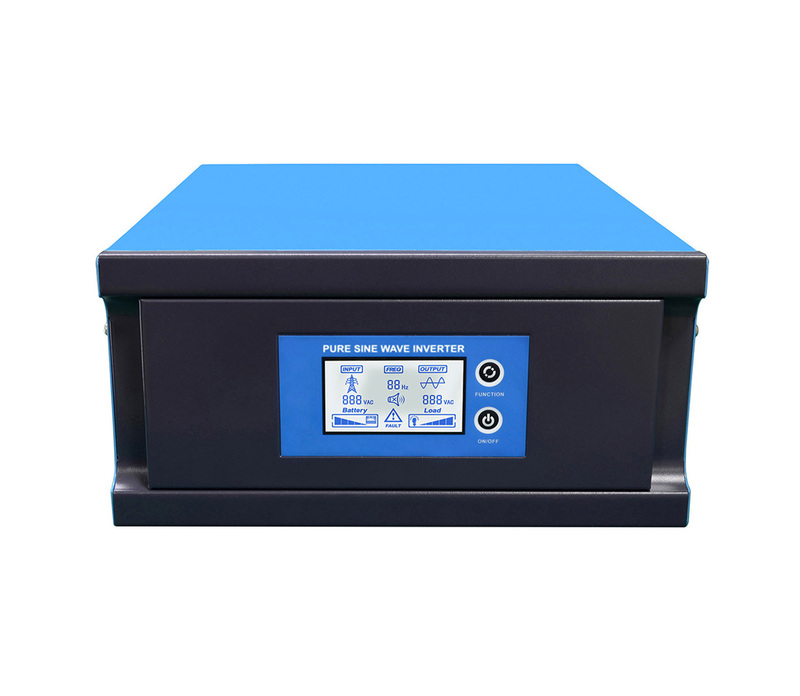 Xindun SJW 1000 1500 watt 110 220 volt pure sine wave power inverter can be used for household device, office equipment, Industrial equipment, car and for back.